I'd like to take a moment to talk a little bit about some books I'm looking forward to maybe reading in 2017. "Now, Joe", you ask, "haven't you and Shana been running the New Books Spotlight each and every month talking about just this very thing?" Well, yes. Yes, I have. The reason this is different is because it allows an opportunity to take a much higher level look at what awesome books the forthcoming year has to offer us. As with any list, this is incomplete. Any number of stellar novels and collections have not been announced yet and will slot into place at some point this year. Some books on this list scheduled for later in the year may be pushed back into 2018 for any number of reasons. Some books are left off this list because they are the third or fourth book in a series I've never read. Some books are left off because they are not to my taste and thus, I'm not actually looking forward to them. Some books are left off this list because I haven't heard of them yet, even though they've been announced. Some books are left off this list because, sadly, I completely forgot about it even though I've tried to do as much research as possible. Finally, some books are left off this list because I had to draw the line somewhere and 24 seemed like it might be enough for one man's survey. After all, we do still have the New Books Spotlight to look forward to each month. I'm sure in many cases there will be some overlap, but discussing and arguing is half the fun, isn't it? 1. 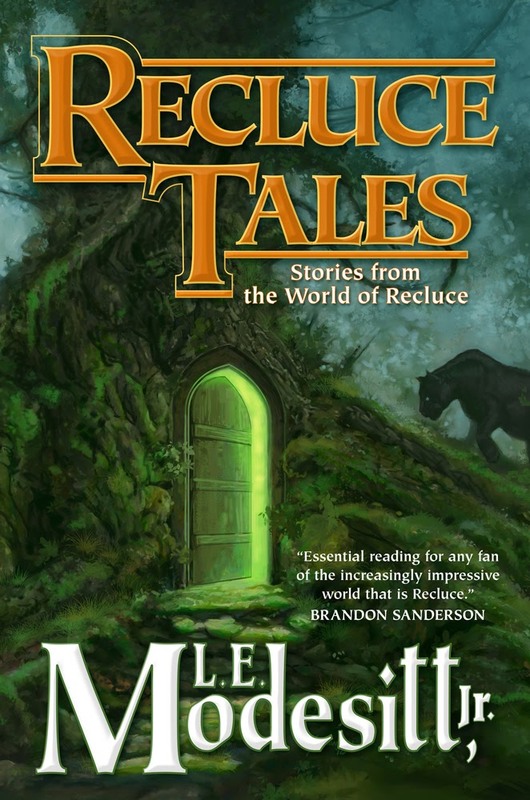 Recluce Tales, by L.E. Modesitt, Jr (January, Tor): A collection of short stories set all along the Recluce timeline? Yes, please! I expect that my only complaint with this collection is that some of the stories will be too short and I won't get to spend enough time with some old and new favorites. 2. 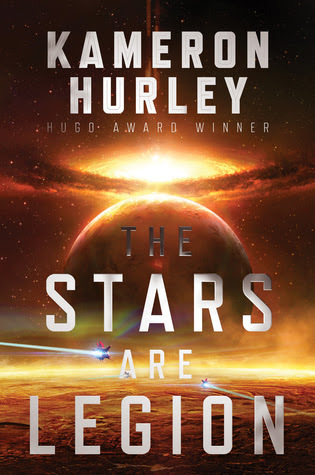 The Stars are Legion, by Kameron Hurley (February, Saga): A standalone space opera from Kameron Hurley. 3. 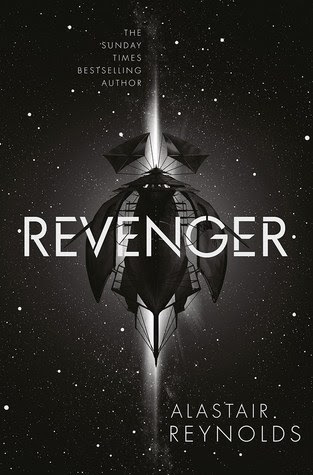 Revenger, by Alastair Reynolds (February, Orbit): The description is that this is an "adventure set in the rubble of a ruined universe", which coming from Alastair Reynolds is really all I need to know. 4. 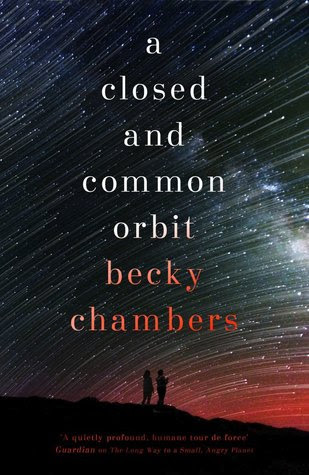 A Closed and Common Orbit, by Becky Chambers (March, HarperCollins): We all loved A Long Way to a Small, Angry Planet, so the follow up from Becky Chambers was always going to be a must read. 5. Phantom Pains, by Mishell Baker (March, Saga): Borderline was a fantastic debut of the intersection of magic, the fae, and secret organizations. 6. 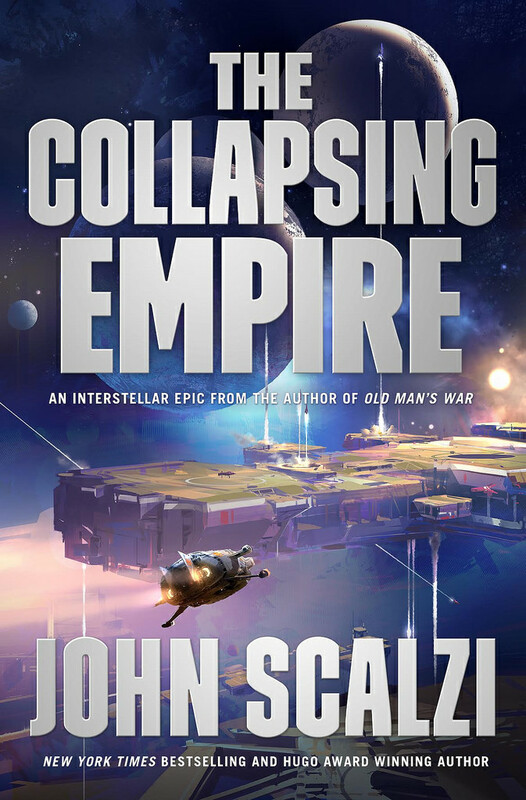 The Collapsing Empire, by John Scalzi (March, Tor): New John Scalzi. 7. 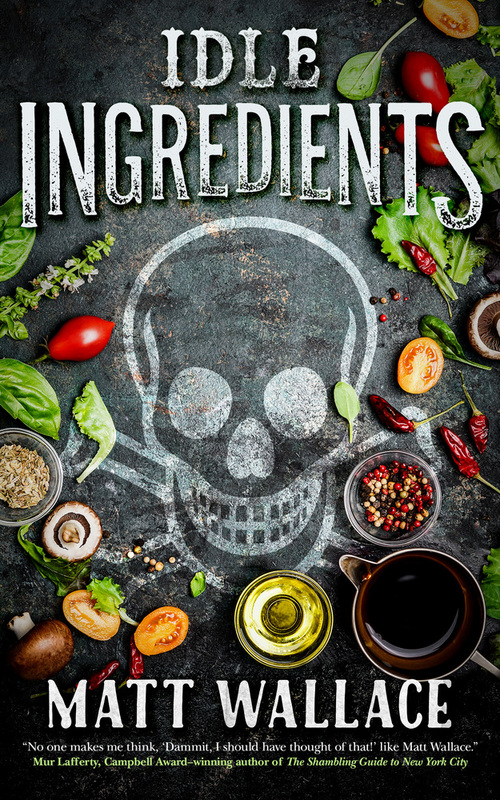 Idle Ingredients, by Matt Wallace (March, Tor.com Publishing): I've already read Idle Ingredients and it is as excellent as Wallace's first three Sin du Jour novellas. You don't want to miss this. 8. 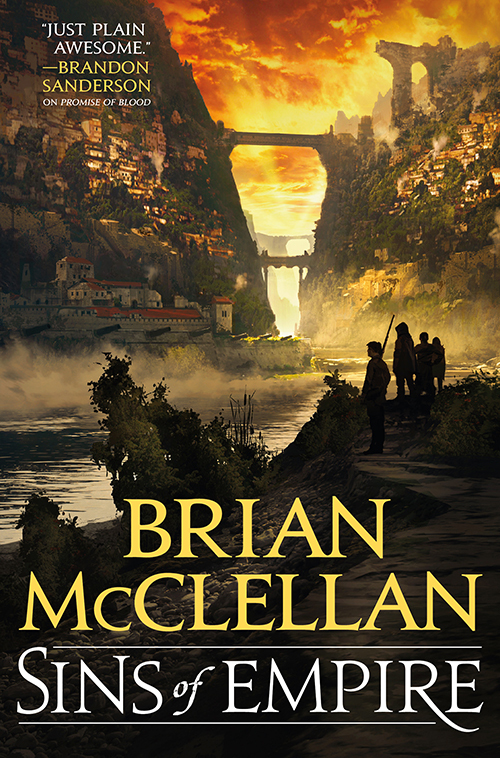 Sins of Empire, by Brian McClellan (March, Orbit): I loved the first two novels in McClellan's Powder Mage trilogy, and while I haven't read the third yet (soon), I am thrilled to see another novel set in this world. I'm just avoiding spoilers so I don't know exactly how this fits into the setting. 9. 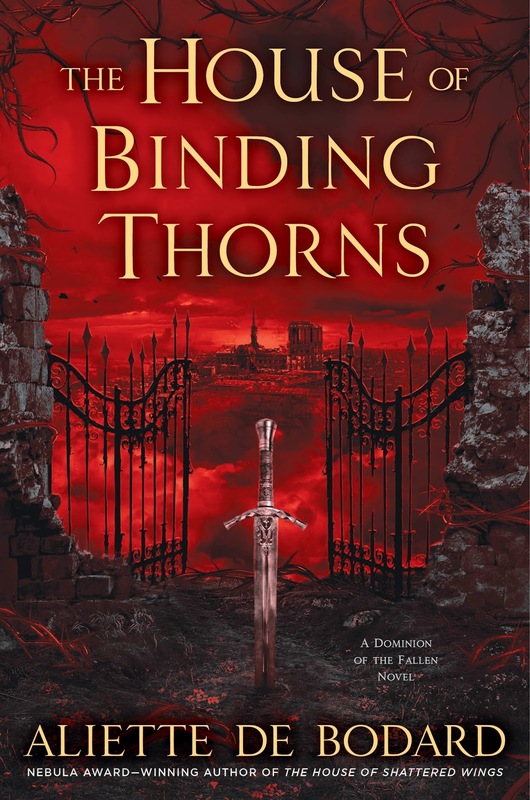 The House of Binding Thorns, by Aliette de Bodard (April, Ace): While I still don't quite understand how the Paris of The House of Shattered Wings works as a city, I know that the novel was wonderful and the idea of a second novel featuring House Silverspires and House Hawthorne is exactly what I want. 11. 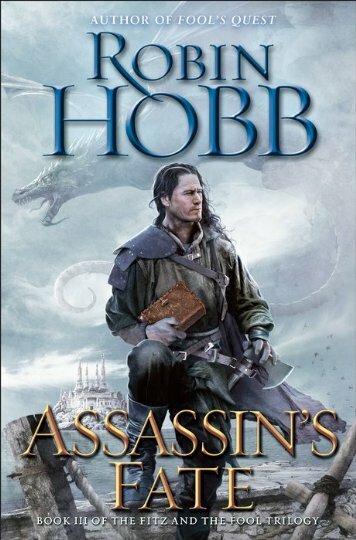 Assassin’s Fate, by Robin Hobb (May, Del Rey): Whether or not this is the final novel featuring FitzChivalry Farseer, Hobb has outdone herself with the Fitz and the Fool trilogy. This is Robin Hobb at the top of her craft. 12. 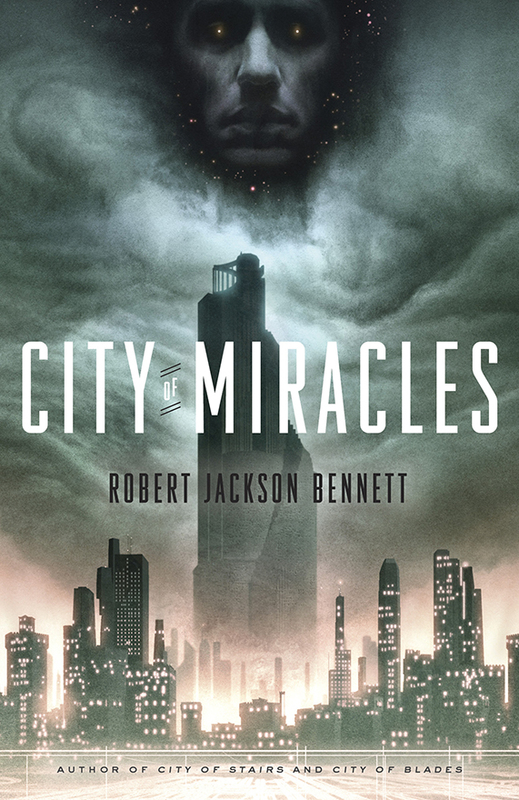 City of Miracles, by Robert Jackson Bennett (May, Broadway Books): If you love epic fantasy, you're reading Robert Jackson Bennett right now because City of Stairs and City of Blades were two of the best fantasy novels to come out in recent years. City of Miracles is the third novel in this sequence. 13. Borne, by Jeff VanderMeer (May, FSG): I've read the description of Borne twice now and I still have no idea what it is about. But the thing is that even if I had a better grasp of the concept, it wouldn't matter. 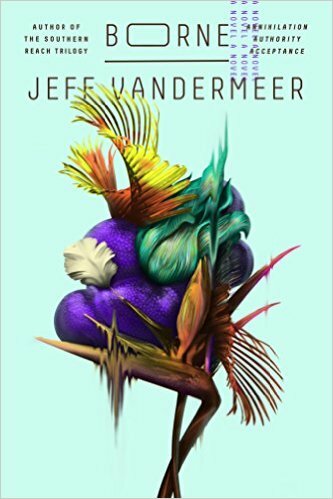 Nothing about a Jeff VanderMeer novel is straightforward and we wouldn't want it any other way. 14. 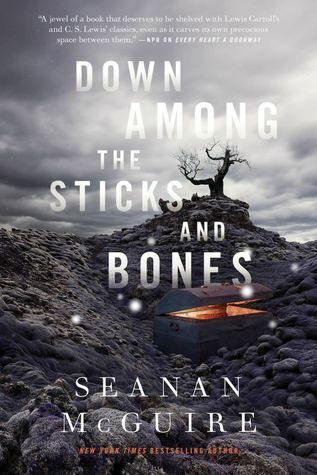 Down Among the Sticks and Bones, by Seanan McGuire (June, Tor.com Publishing): You know how I adored Every Heart a Doorway? Well, this is the prequel story about what happened to Jack and Jill. At this point, it is enough to say that's it's another Wayward Children novella from Seanan McGuire. 15. 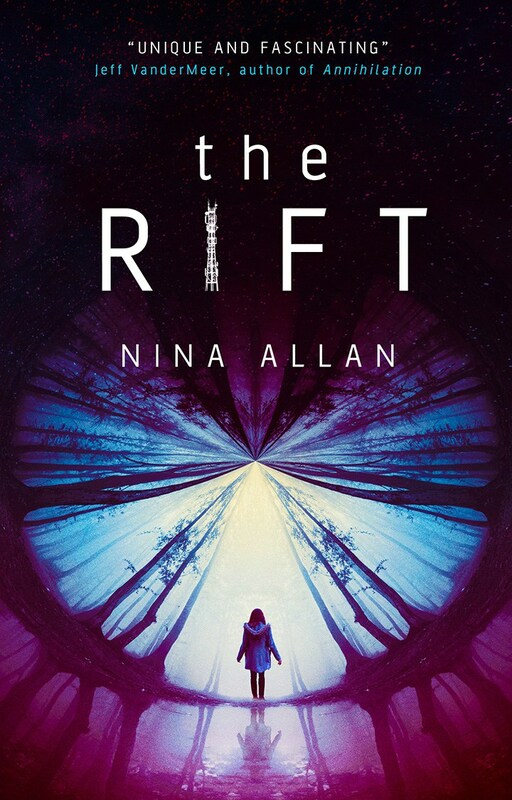 The Rift, by Nina Allan (July, Titan): Did one girl spend twenty years on another planet or is she delusional? If it's delusions, where has she been for two decades? That's one hell of a concept for a novel. 16. 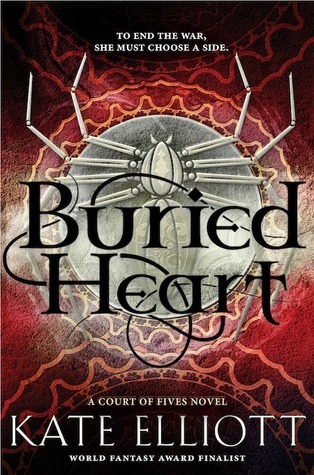 The Buried Heart, by Kate Elliott (July, Little Brown): The concluding volume in Kate Elliott's superb Court of Fives trilogy. It's revolution, it's excellence, and I hope there's one more chance to see Jessamy run the Fives. 17. 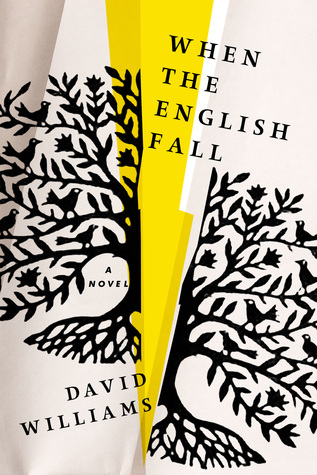 When the English Fall, by David Williams (July, Algonquin Books): A post apocalyptic novel told through the eyes of an Amish farmer asking the question of whether a life of nonviolence can survive the end of the world. 18. The Stone Sky, by N.K. Jemisin (August, Orbit): My favorite / the best novels of each of the last two years have been The Fifth Season and The Obelisk Gate. 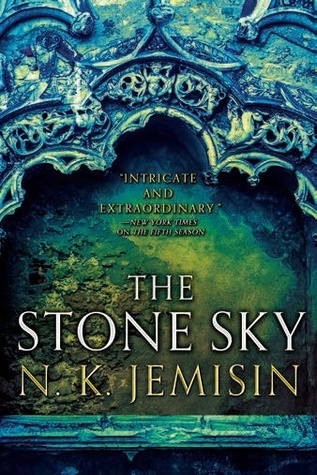 The Stone Sky is the concluding novel in Jemisin's Broken Earth trilogy and it is by far my number one most anticipated novel of the year. 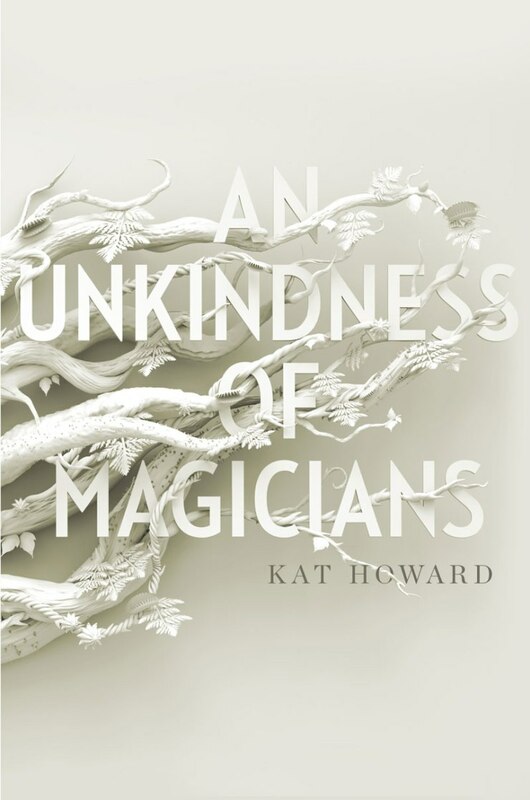 This series is the best thing in epic fantasy today. 19. Vallista, by Steven Brust (September, Tor): It's a new Vlad Taltos novel. This is a cause for celebration. 21. The Stone in the Skull, by Elizabeth Bear (December, Saga): The first volume in a new trilogy set in the world of The Eternal Sky (see G's review of Range of Ghosts). Elizabeth Bear is on my perpetual must read list. 22. Beyond the Empire, by K.B. Wagers (November, Orbit): Both Behind the Throne and After the Crown have been delights. Beyond the Empire concludes this fast paced mix of space opera and political thriller. 23. Oathbringer, by Brandon Sanderson (November, Tor): Oathbringer is the third volume in Sanderson's Stormlight Archive. This is Sanderson doing biiiiiiig traditionally epic fantasy. 24. 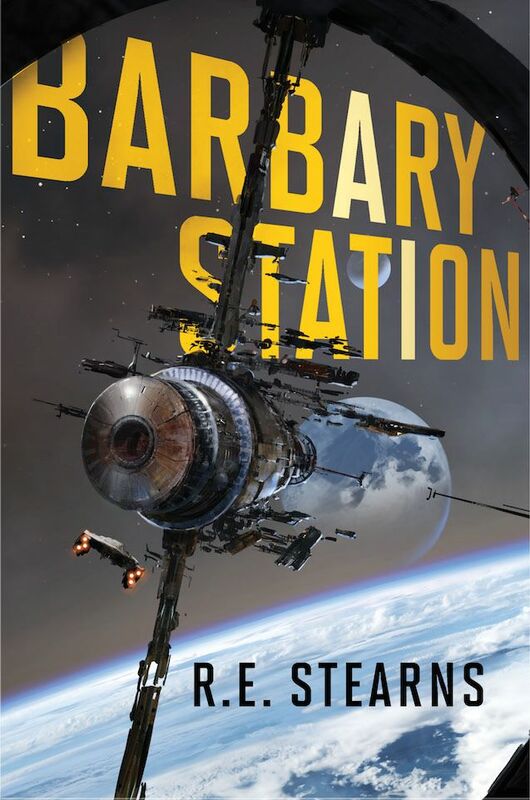 Barbary Station, by R.E. Stearns (December, Saga): When I heard "lesbian women of color space pirates versus a murderous AI", I was intrigued. Space pirates! Murderous AI! Learning a bit more with the cover reveal only has me all the more interested. I'm in. So that's it, 24 books I'm looking forward to in 2017. Except, of course, I'm really looking forward to all of the books. There are five more I'd like to mention that I didn't list above. Is this the year George R. R. Martin finishes The Winds of Winter? We'll see. Andy Weir has his second novel coming out, and if I was more confident it would publish in 2017 I'd have listed it (and then gotten into a fight with myself as to what to cut). Does Babylon's Ashes publishing so late in 2016 mean that the next Expanse novel, Persepolis Rising, pushes into 2018? I'm looking forward to The Thorn of Emberlain, the fourth volume in Scott Lynch's excellent Gentleman Bastards sequence. And, finally (but never finally), I've read that there is a currently untitled Imperial Radch novel from Ann Leckie coming out this year. So many books. So little time. This should be another awesome year for science fiction and fantasy. What are you looking forward to?